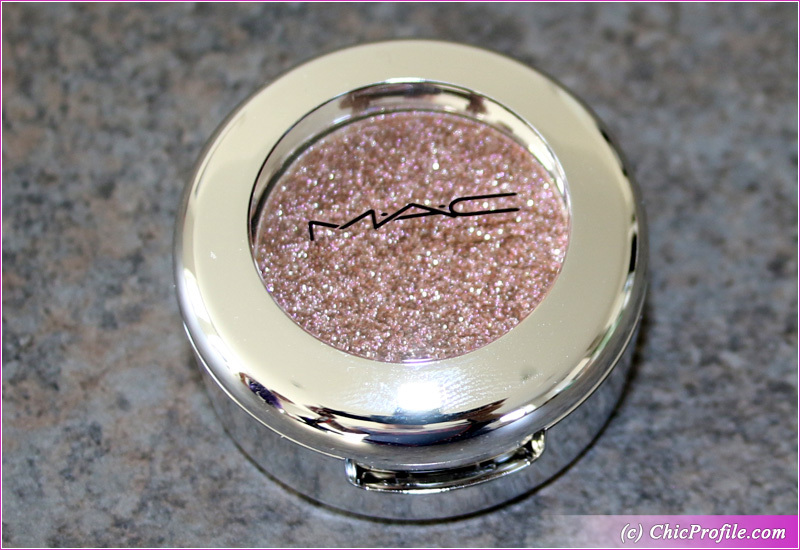 Another dazzling shade from MAC Shiny Pretty Things Collection is MAC Major Win Shiny Pretty Shadow. This is limited edition and fantastic to wear during the holiday season. I’m drawn to pink shades so this was definitely one of my favorites from MAC Holiday 2018 Collection. In a time where everyone is coming out with a palette, using a single eyeshadow just takes me back in time. I’ll definitely depot this little one and make him part of my customized pink eyeshadow palette. 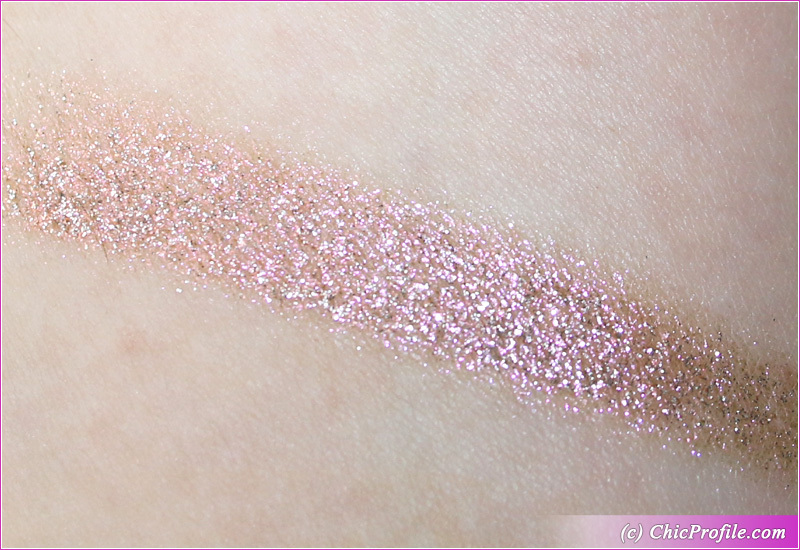 Keep on reading for more information and swatches! 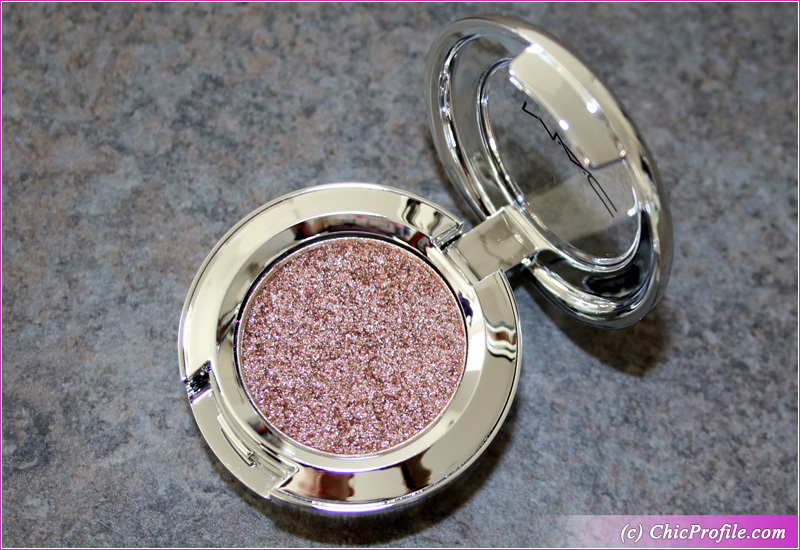 MAC Major Win Shiny Pretty Shadow ($21.00 / £16.50 for 0.05 oz.) is a medium ash-pink with a beige base, warm undertones and a silver shimmer. It has a medium coverage with a buildable pigmentation. 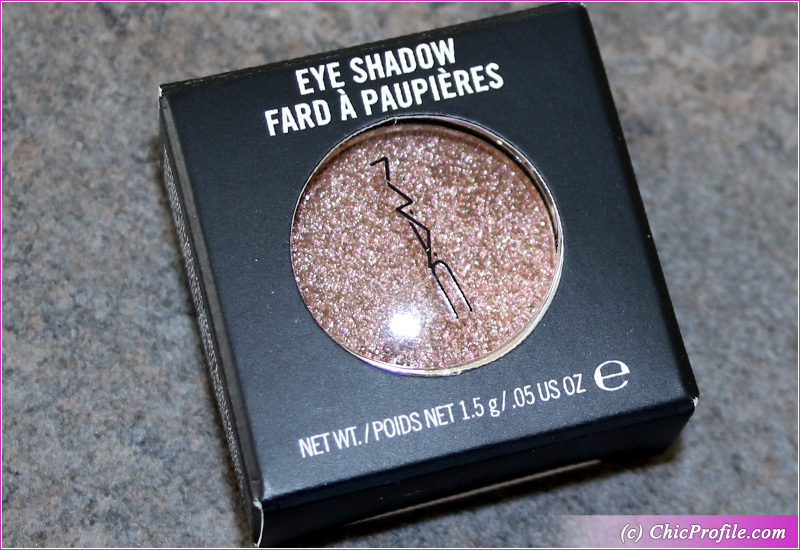 For this eyeshadow you need to use a dampened brush to get more pigmentation. 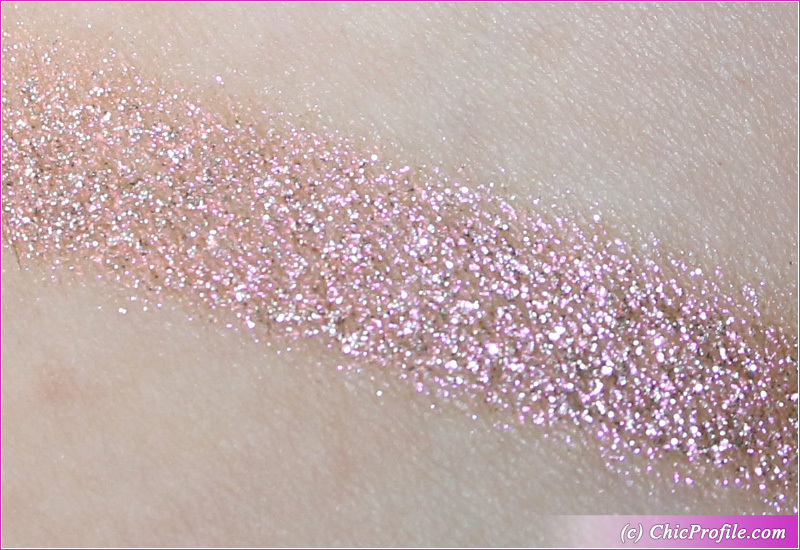 It has a smooth texture that pleasantly surprised me considering it’s a glittery eyeshadow. It feels quite soft and less gritty to the touch which really made me enjoy the formula. In a single layer the pigmentation is medium and I definitely recommend using a glitter primer with this one and your dampened brush. I find it best to pat and press it on the skin so you make that glitter adhere better. You can use your fingertips as well, as you know it’s that kinda of an eyeshadow. Blend it easily so you’ll minimize the fall-out. Just gently diffuse it around the edges. 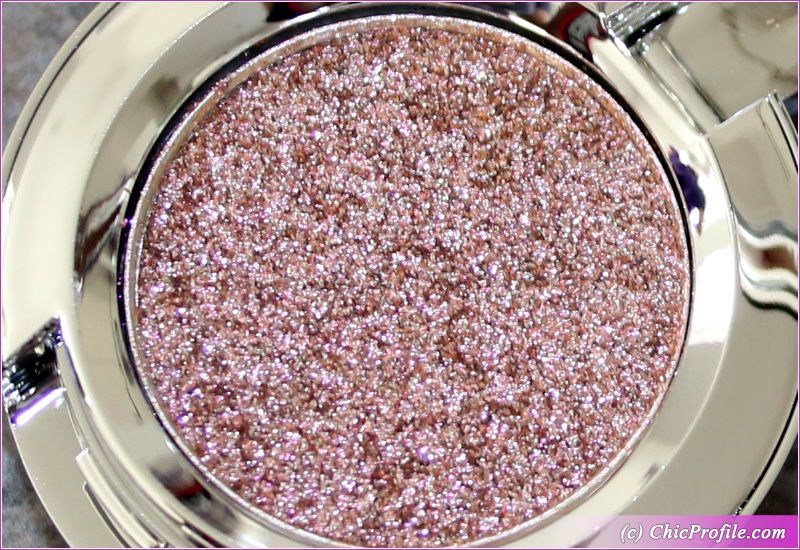 I personally use it to brighten up my eyes and apply it on my lid, the center of my lid or in inner corner. This way I just don’t bother so much with blending it. During the application I got a little fall-out and then again throughout the wear. Considering it’s a sparkly and glittery shade you can’t avoid any fall-out. I had around eight hours wear on me.